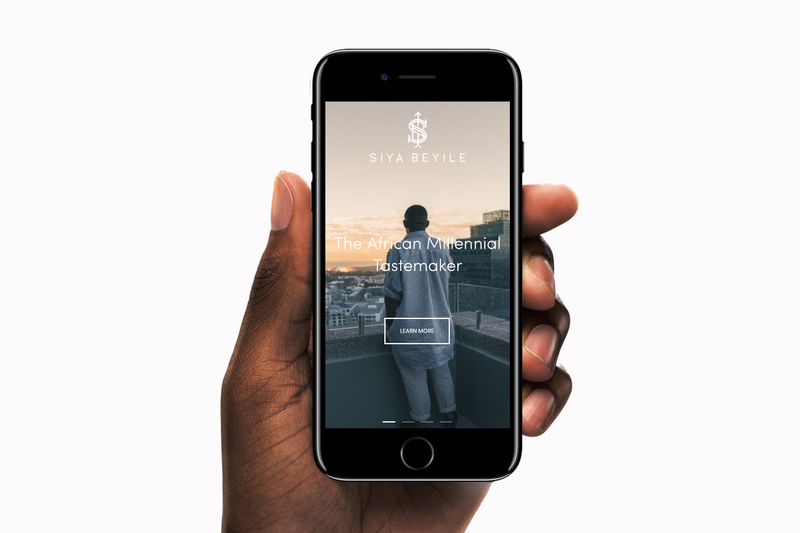 Siyabonga Beyile is a 24 year-old founder of The Threaded Group a diversified company that houses The Threaded Man The worlds largest African Fashion & Lifestyle platform. 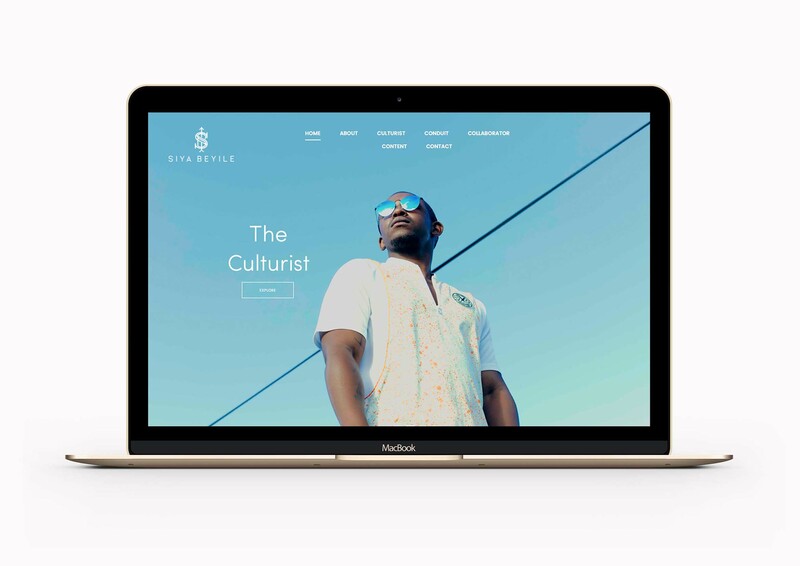 The Threaded Group also houses the TTM Firm, A boutique digital agency that works with leading brands on communicating effectively with African Millennials. 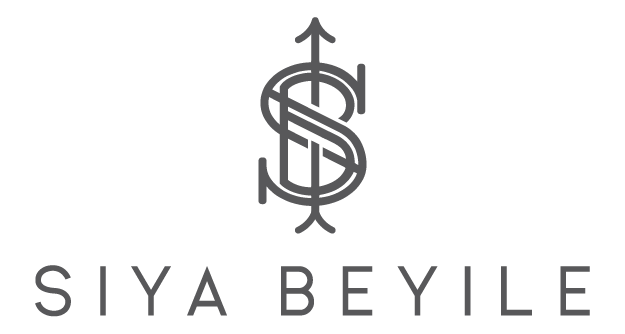 Beyond his business interests Siya Beyile is also a fashion director , public speaker , trend consultant , tastemaker amongst other things.